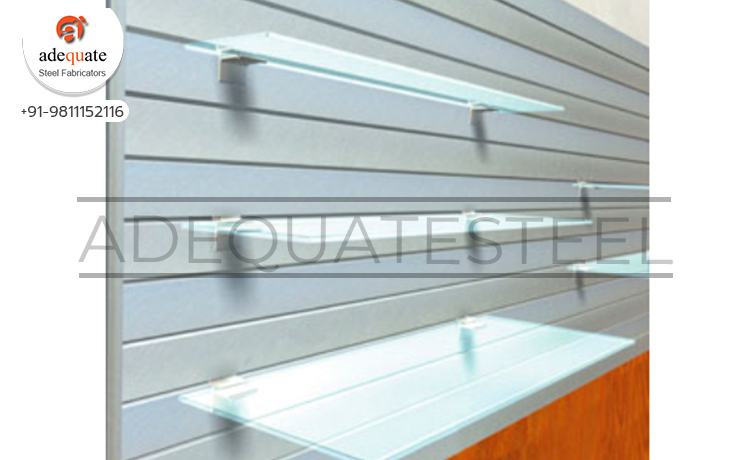 Backed by an adept team of professionals, we are offering a wide range of Wall Mounted Racks that is great for creating various displays using shelf bracket & bracket. This product is most versatile system that provides adjustability every 3 inches horizontally & vertically for light weight merchandise display. The offered product is a popular way for showcasing merchandise across retail segments.